The Penang Butterfly Farm @ Teluk Bahang, the world's first live tropical butterfly sanctuary features a Nature Park and the Museum of Asia Artefacts Four thousand live butterflies from 150 species and small reptiles live in their natural habitat in the Nature Park. The Museum of Asian Artefacts consists of an Insect Museum, an Art Gallery and a Gallery of Asian Artefacts. There is also a souvenir shop. I have been here before, in fact Penang is one place I cannot get enough. The waterfall at Batu Feringhi and the night market - nice places to visit. Warm Greetings from Penang Butterfly Farm! 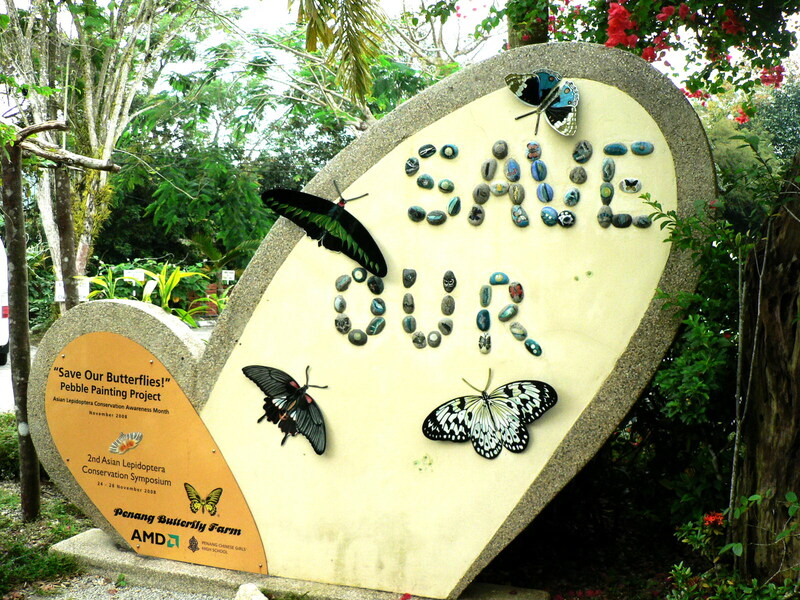 Due to the unforeseen rainy weather in the month of May has caused inevitable disruption on the upgrading work at Penang Butterfly Farm. 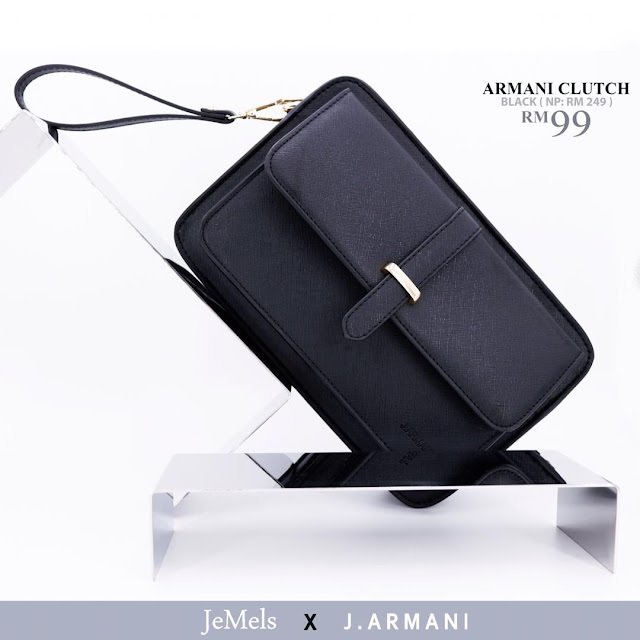 Therefore, its temporary closure period will be extended until 5 JUNE 2011. Penang Butterfly Farm will be reopened to public on 6 JUNE 2011 and its visiting hours will be revised to 9:00am – 6:00pm (last entry at 5:00pm) DAILY including public holidays. The management hereby apologizes for any inconvenience caused and we thank you for your patience. Thank you very much for the latest info..appreciate it a lot. Greetings from Penang Butterfly Farm . 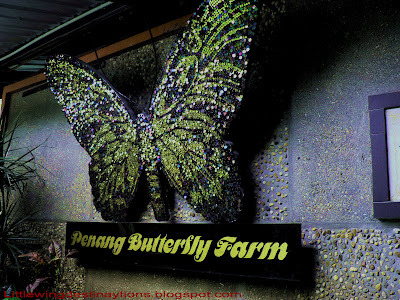 Kindly take note on Penang Butterfly Farm new entrance ticket price with effective from 1st January 2011 and do update this in your newsletter or any correspondences on the publications which will be distributing to the public and our tourists.